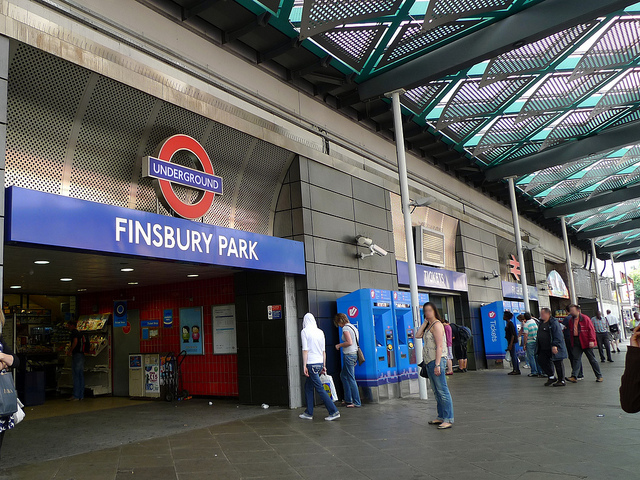 Finsbury Park Station has now step free access. The new Lifts became operative from mid January. The Tfl management have announced that there will be a delay in re-opening the new Station entrance, originally scheduled for May 2019. It is unlikely to take place before the end of 2019. The Station will be fully accessible once all the improvement works have been completed. There will be four new lifts installed on both the Piccadilly and Victoria Lines. Visit the Tfl website for more details.